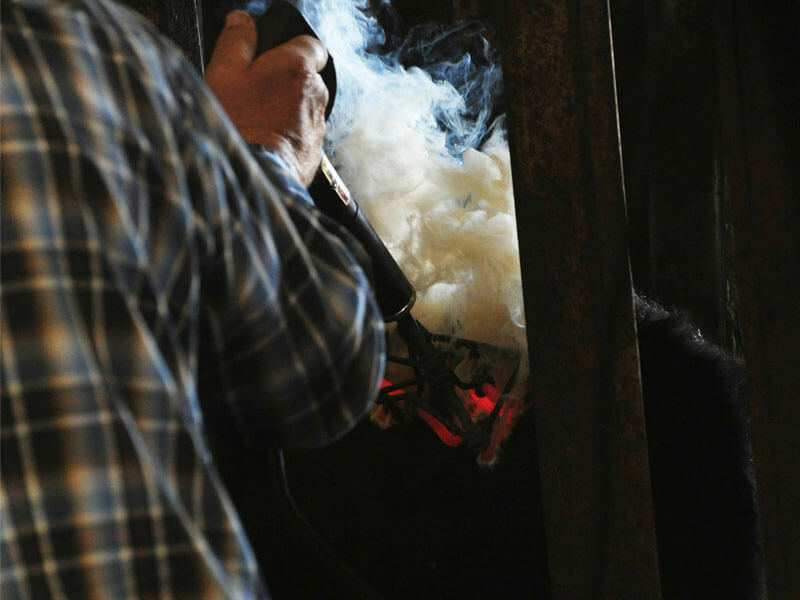 Here at Scarmardo Cattle Company, we offer custom processing to all of our customers. From the basic vaccines to a complete processing including castration, dehorning, and branding. We have on hand all the vaccines needed to immunize your cattle. 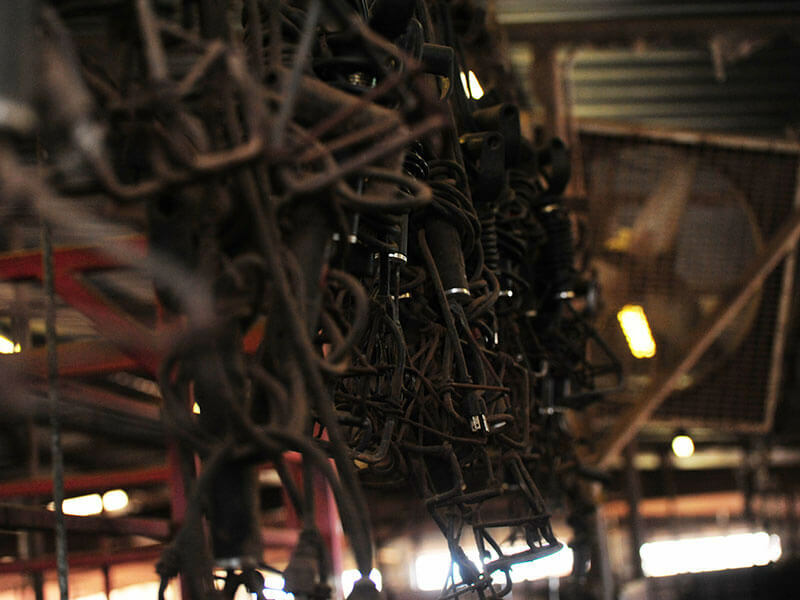 Our processing facilities were designed to minimize stress and injury to all the cattle we handle. All of our employees have completed the Beef Quality Assurance Training to ensure proper injection sites and dosages. Feel free to ask us about how we can custom process your cattle to fit your specific needs. Today, Scarmardo Cattle Company is ever evolving to meet the needs of a changing industry. Our talented staff is available to assist you with your livestock needs and you are invited to contact us anytime for more information regarding your specific needs.